Decking vs Patio - Which is Best? All you need to know about Decking and Patio including maintenance and installation costs, suitability, appearance and overall value. Should you choose a deck or a patio? Ultimately the decision will differ for every homeowner. For some, you are limited by space, or don't have the option to install one or the other, so you are stuck with choosing either a deck or patio. If, however, you have the option to choose from both, which one is right for you? Each homeowner will find that asking several questions and weighing the pros/cons of both the patio and the deck, will make it easier for them to ultimately choose the right one to install, and enjoy, when entertaining guests at home. Decking is a great option if you are considering extending the exterior, "usable" space of the home. For example, if you want to add a fire pit, install a bbq, or simply add more space for the kids to play, a deck is a great way for you to increase that space. There are several great options you can choose from as well, colours, styles, and material finishes, when you are ready to install the new deck outside the home. Decking is dry and warm. This means it is easily going to drain, which is a nice bonus if you live in an area which is rainy. You don't have to worry about warping or damage to the deck, since it will retain its shape, and won't be damaged by water or other elements. Decking is also a cheap route to go; it does not cost much and you have many materials from which you can choose when you're ready to install the new deck. So, if you are on a budget, this might ultimately be the decision you choose to go with when deciding whether to install a new deck or a new patio outside the home. There are, however, a few drawbacks to consider. First off, decking can rot. If you do not maintain the timber or wood-grain, it is prone to warping and eventually can rot. Additionally, it does require routine maintenance. So, if you are no the type of person who is willing to do maintenance work regularly, if you are not going to check the boards and wood to ensure there is no damage, or if you simply don't have the time to do so, then you might ultimately find that a deck is not the best option for you to install outside of the home. Decks are highly affordable for homeowners who are on a limited budget. Decks can be customised in terms of colouring, design, texture, and finishes. Decks are great for hosting outdoor events/gatherings, as they can withstand heavy weight capacities, if you plan on having several guests over. If not treated, decks can rot over time, which can be extremely expensive to repair/replace. Some maintenance is required to preserve the decks/materials. Warping, rain, water, and other forms of damage can occur, especially if the decks aren't properly treated. 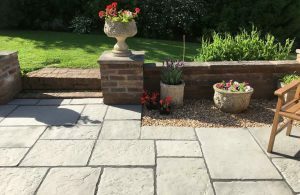 For those who are interested in installing a patio outside of their home, it is important to understand the benefits and drawbacks as well, so you can properly decide if it is something you can maintain. Patios are durable. They have a long lifespan, and if you choose the right contractor and wood grains, you don't have to worry about damage, warping, or other forms of abuse, which are going to affect the appearance of your patio. They are great for load bearing. If you want to install a hot tub on it, put a bbq pit in, or set up furniture on the patio, you don't have to worry whether or not it can withstand the weight - most patios can easily hold heavyweight limits. This is also nice if you host often, and you have many guests over at the same time, who are going to be placing quite a bit of weight in a concentrated area during your parties or festivities. 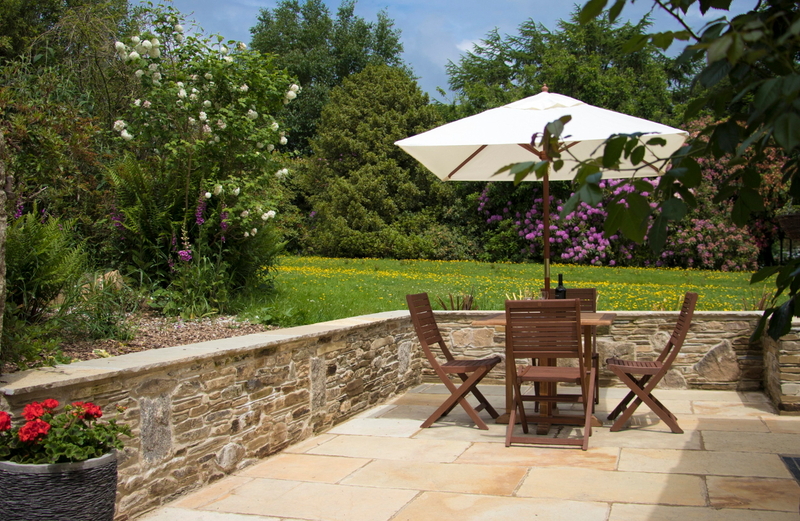 Although they will increase the house's value, a major drawback is an initial cost of installing a new patio. 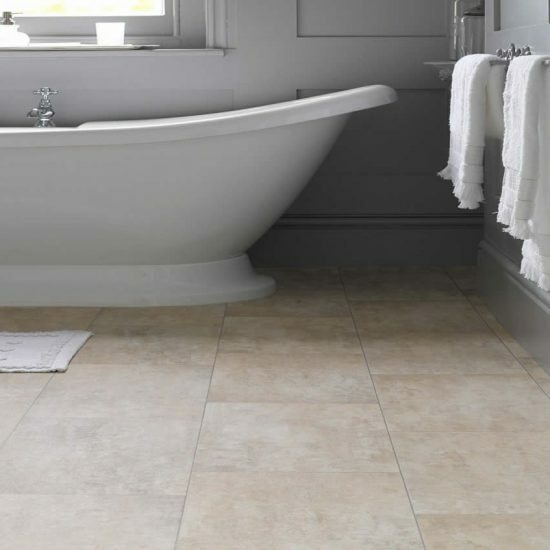 Not only for the materials but also to hire the best contractor for the job, you are going to pay a hefty price when it comes to ultimately getting started on the installation of your new patio. In addition to cost, it is an extensive project and will take longer than decking work. 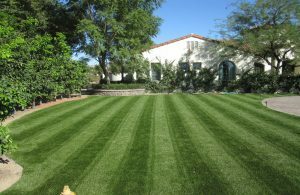 So, you are going to reap the benefits, but it will take quite some time for completion of your new patio. Sometimes raising foundation or other groundwork has to be done as well. This can further increase the price of the projects, and it can also cause delays when the work is being done, and your new patio is being installed outside of the home. Patios are aesthetically appealing and increase the home's resale value. Patios can withstand heavy weight limits. Although decks can also hold large/hefty items, a well-installed patio is more suitable for larger gatherings, or instances where homeowners plan on placing larger items outside. 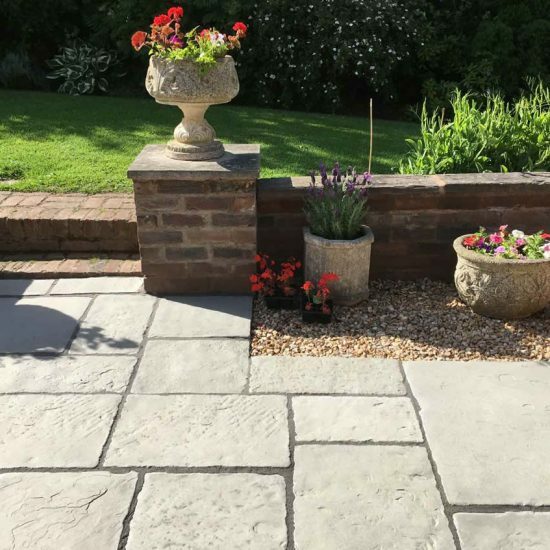 Patios increase usable outdoor space, and create an elegant appeal given their luxurious finishes/details, and ability to customise the space when working with a contractor. Installing a new patio will take longer, and typically cost more, than installing a new deck. A new patio sometimes comes with setbacks. If contractors need additional materials, or if they have to do additional work outside, this will increase the duration of installation, and pricing. Patios can't be installed outside every home. Apart from budget, space restrictions, obstructions below ground, or other factors might disallow a homeowner from installing a new patio. In terms of cost and maintenance, decks are easier to maintain and preserve. You can easily avoid the issue of rotting by properly treating the wood, pressure washing, and routine cleaning of your deck. Additionally, the initial cost of installing a new deck is going to be cheaper than installing a new patio. 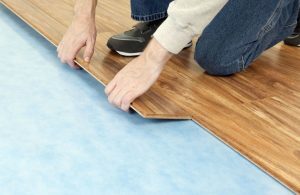 With some decking materials, simple snap-in installation makes it a quick and easy process, and also reduces the overall cost of installation. Decks are not difficult to maintain. You can purchase treated materials, and you can also apply finishes, sealants, and coats, to preserve the surfaces. A patio requires regular maintenance. It is costly to install initially, and it sometimes requires additional maintenance, repair, or service down the road. 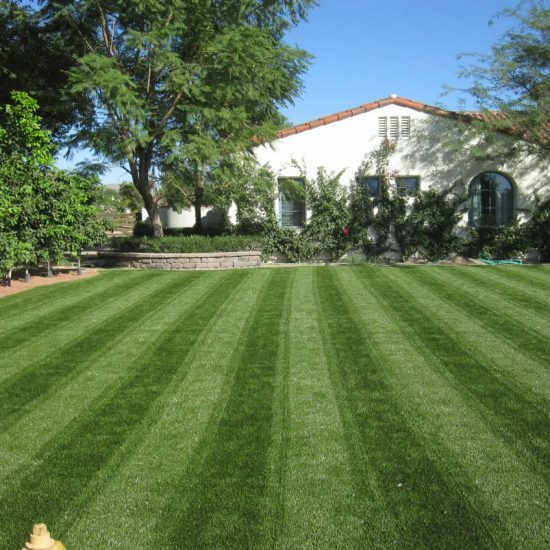 All of these aspects will result in increased cost to maintain your patio. 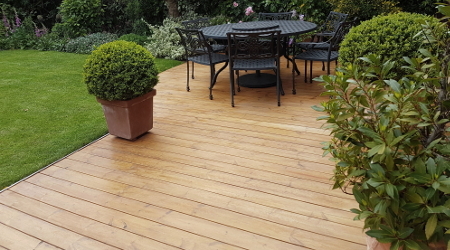 For those who simply want an outdoor space to enjoy with family and friends, for a fairly reasonable price, new decking is a better option. It is cheaper to install, cheaper to maintain, and it is not going to take as much time to install as most patios will, allowing the homeowner to instantly enjoy the new addition to their outdoor space. No doubt about it, a new patio is the winner here. With a patio, you have unlimited options in terms of material finish, design, aesthetics, and the overall elemental work which is going to be completed. Additionally, when you are working with a professional contractor, they are going to offer tips and advice, so that you can further accentuate the space, and create an enjoyable outdoor atmosphere that you can really utilize for the entire summer, or even year-round for that matter. In addition to this, the patio is going to increase the home's resale value instantly. Although it is a costly investment up front, it is going to pay for itself in the long-run. If you simply want the aesthetic appeal, allure, and enjoyable outdoor living, the patio is going to provide you much greater variety and style, than any form of decking is going to provide outside of the home. It is important to consider all materials and compare a few local contractors before doing work, in order to ensure you are pleased with the final outcome of their work, and to ensure you are able to fully utilize the outdoor patio space than are going to create for your home. The material should be considered. You have dozens upon dozens of wood grain finishes to choose from. The duration of the project should be considered as well. 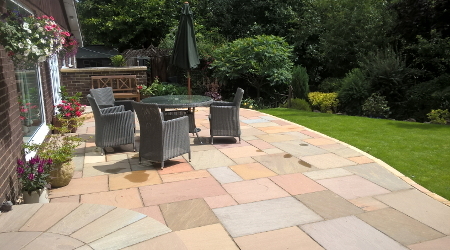 When installing a new patio or decking, make sure the contractors stay on top of schedule, and that you follow up with them regularly, in order to avoid having them fall behind on the work they are performing for you. Homeowners should consider placement. It is also important to note if there are issues with the foundation or leveling, as this can greatly increase the overall cost of doing work on the deck or the patio which you choose to have installed outside of the home. Make sure to consider if you plan on installing a hot tub or other items like furniture, as not all decking material is capable of handling the weight, while most patios can easily do so. Homeowners should be a part of the design and development phase when they're ready to install a new patio or decking. Before you ultimately choose the finishes, detail, and materials, these are a few additional factors to keep in mind, to make the overall process enjoyable and as easy on you as it can possibly be. Both a new patio and new deck will create an outdoor oasis any homeowner can enjoy. Although patios are costlier and usually take longer to install, they are the superior option for many homeowners today. Patios increase the home's resale value, which is a major selling point for those who plan on reselling or listing their property for sale in the near future. Apart from the resale value, patios are sturdier. Materials are typically more durable than that of decking finishes are going to be. 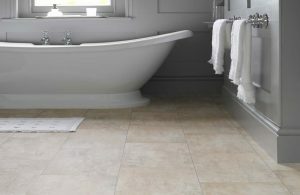 Additionally, the patio gives homeowners more variety to choose from in terms of colour, design, usability, and variety. Homeowners who can plan accordingly, and budget for the price to install a new patio outside of their home, are greatly going to appreciate the improvement in the aesthetic appeal, as well as the increased outdoor usable space the new patio is going to provide once completed.